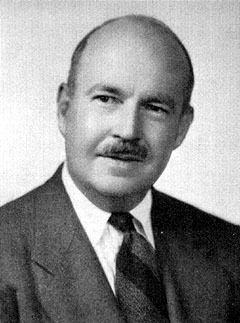 Probably the most influential sociologist during much of the 20th century, American sociologist Talcott Parsons brought together the theories of French sociologist Émile Durkheim and economists Alfred Marshall and Max Weber, among others. His work sought to construct a single overarching structural-functional theory to explain and classify both general and specific characteristics of human societies, and brought elements of clinical psychology and social anthropology into the study of sociology. His landmark book The Structure of Social Action was influential through the 1970s, and Parsons also introduced Weber's work to American audiences, translating Weber's The Theory of Social and Economic Organization into English.